Editor’s Note:This commentary is adapted from the author’s Congressional testimony at the House Foreign Affairs Committee Subcommittee on Asia and the Pacific hearing, “Black Flags over Mindanao,” on July 12, 2017. During the past two decades, American security cooperation with the Philippines has focused primarily on counterterrorism or maritime security. 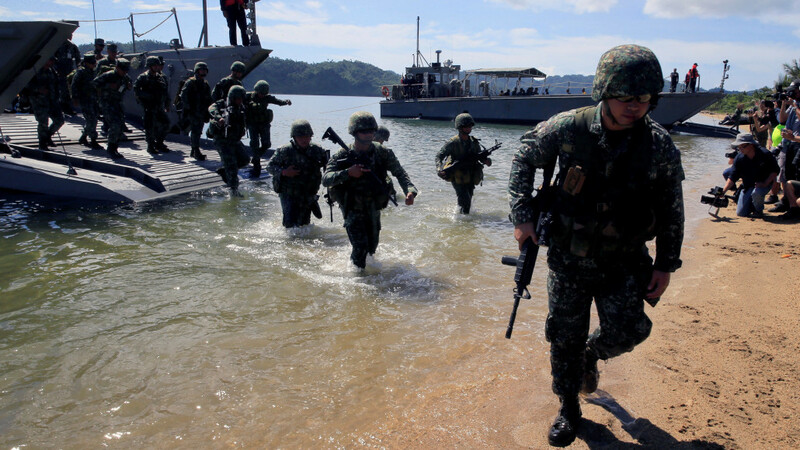 From 2002 to 2015, the United States deployed several hundred special operations personnel to the southern Philippines for counterterrorism purposes. 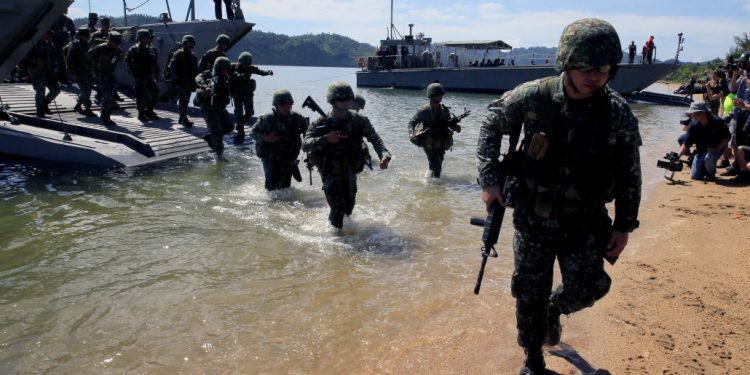 The primary focal point of that cooperation, the Joint Special Operations Task Force-Philippines (JSOTFP), was discontinued in early 2015after U.S. involvement in a controversial operation, though the United States has, at the request of the Philippine government and military, provided intelligence, surveillance, reconnaissance, and other technical assistance during the recent operations in Marawi.